The REV'IT! Prometheus Jacket's unique sheen comes from its buffalo leather construction. A detachable thermal liner can be added or removed depending on your temperature tolerance. CE level 1 armor at the elbows and shoulders protect your bony bits. Back protection is not included, but the rear back pocket can take Seesoft CE level 2 armor for a complete set of impact safeguards. The Revit Prometheus jacket takes distinguishing features from vintage archetype jackets and combines them into a modern jacket. A mandarin style collar stays out of the way of your helmet. 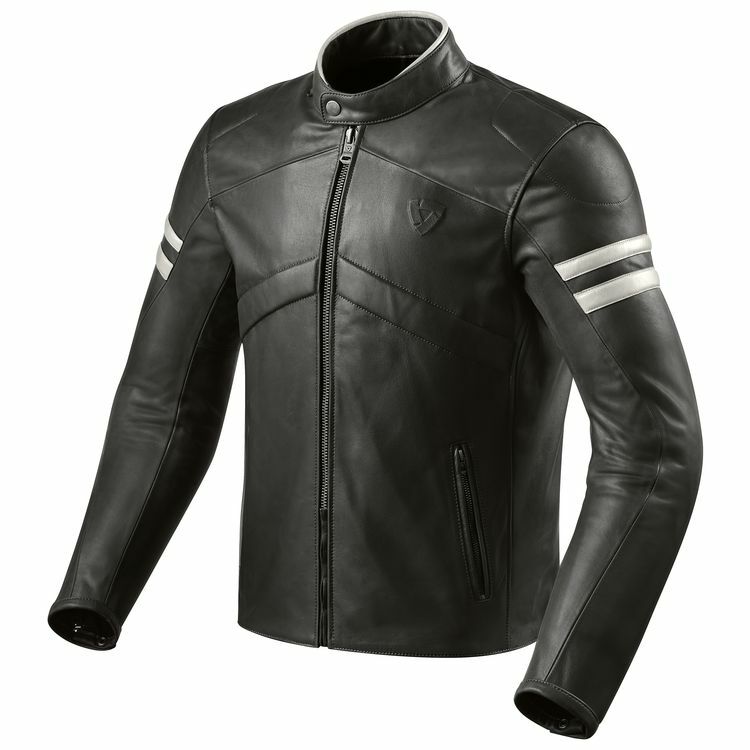 Racing stripes and stitched styling on the chest balance out the look of a stark leather jacket. How it fits? 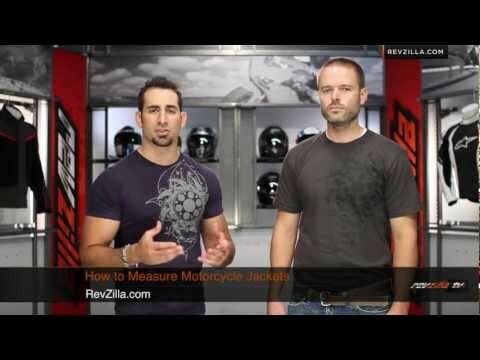 Is it true to size? How it its compared to Stuart in terms of fitting?